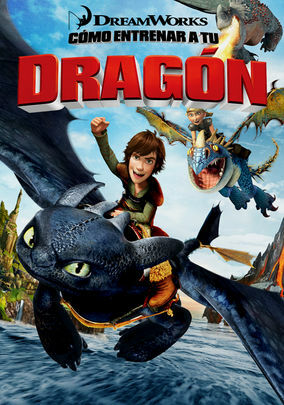 How to Train Your Dragon (2010) on Netflix Ireland. Check worldwide Netflix availability! If How to Train Your Dragon isn't available in your country, or you are visiting a country where it isn't, there is still a way to watch it! As the son of a Viking leader, shy Hiccup Horrendous Haddock III faces a rite of passage: He must kill a dragon to prove his warrior mettle. This young Viking is learning how to slay dragons ... but discovers he'd much rather be friends with them!